Members of the newly formed EI DX Group are delighted to announce an exciting project to Nepal during March 8th to 20th 2017. 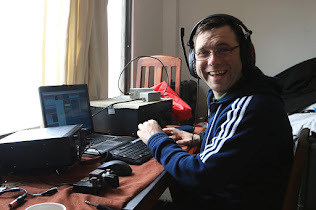 For the 1st time, this all ‘Echo India’ DXpedition team EI2II, EI2JD, EI4GZB, EI5GM, EI5IQ, EI5IX, EI6FR, EI9FBB, EI9HQ, EI9HX, EI9KF, all will operate up to 5 stations continuously for 9 consecutive days on all bands and modes from 80m through 10m. 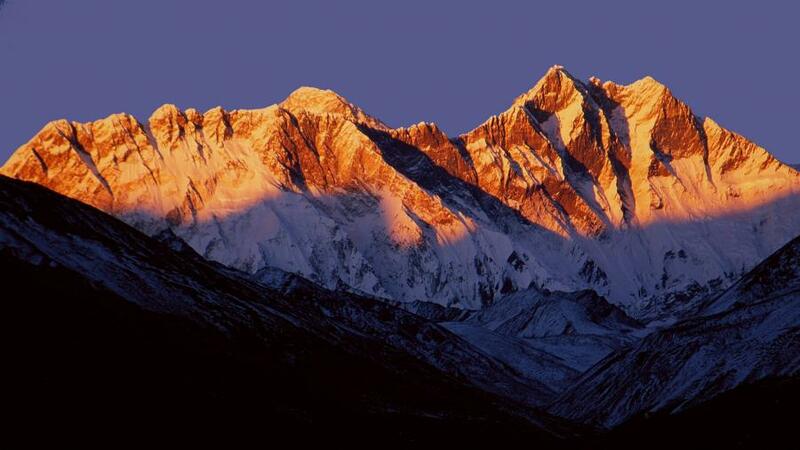 Mount Everest, Nepal. Author - Rolf Sigmund.